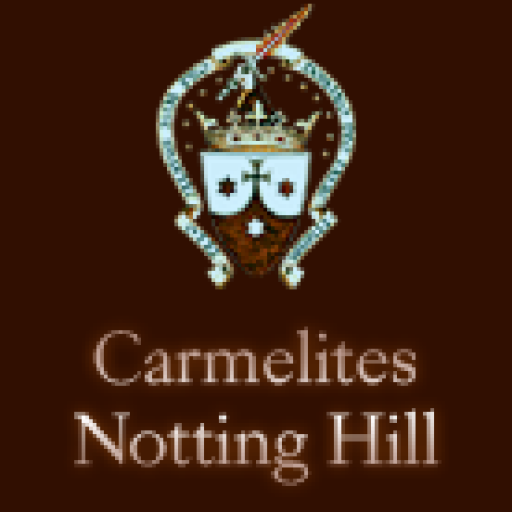 Carmelites come from all walks of life. Some of the women in our community had previously followed careers in the navy, in modeling, in teaching, nursing, secretarial work, etc. Others came straight from school or university. 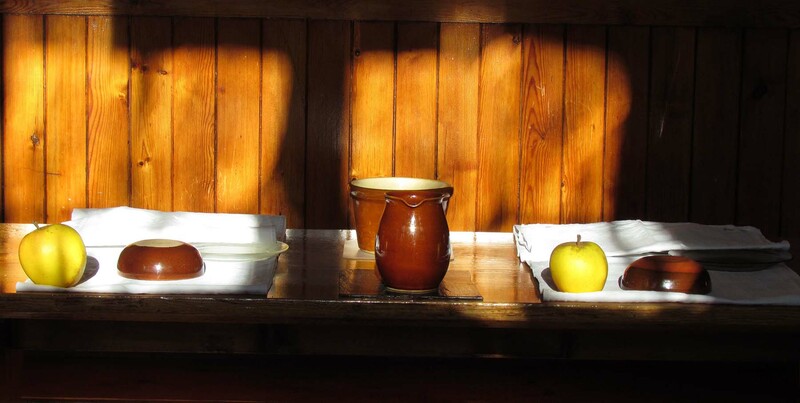 A woman wishing to explore a possible vocation to Carmel will be invited to spend several periods within the enclosure of the monastery, experiencing our way of life, while a mutual process of discernment takes place. If she decides to join the community and is accepted she becomes a POSTULANT. Postulancy is a time of gradual transition to the life of Carmel, lasting from six to eighteen months. When she is ready, a postulant will receive the Habit of the Order, wearing the white veil of a NOVICE. For two years she will continue to study the spirituality of Carmel, together with scripture, theology and liturgy, under the guidance of the Novice Mistress. The next step is the profession of VOWS of poverty, chastity and obedience. Until this point a person has been free to leave the Order at any time, but now she commits herself by vow for three years, while continuing her formation, learning to give herself more completely to God. At the end of three years, the sister makes SOLEMN VOWS by which she is consecrated to God and committed to the community for the rest of her life. She takes a fully responsible part in all that concerns the life of the community and she continues, through prayer, reading and appropriate study, to enter ever more deeply into the gift and mystery of her vocation.